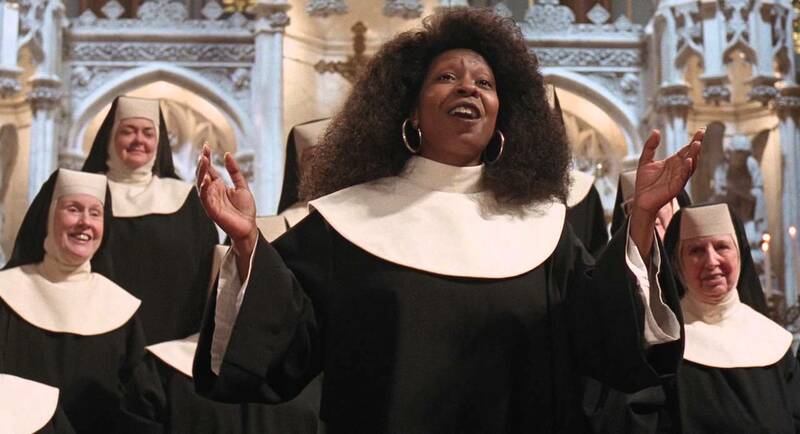 It's been 25 years since the hit movie of the 90's was released, a movie where nightclub lounge singer Deloris Van Cartier turned into Sister Mary Clarence to avoid getting killed in "Sister Act. "Whoopy Golberg will turn 62 in November. It's certainly older than some folks out there. 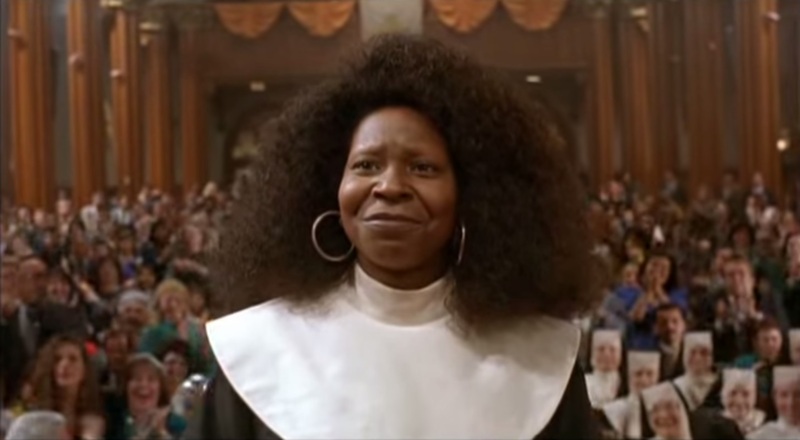 Whoopi Goldberg's character was put in protective custody, inside a rundown San Francisco convent, to avoid her gangster boyfriend's goons after she witnessed a killing. 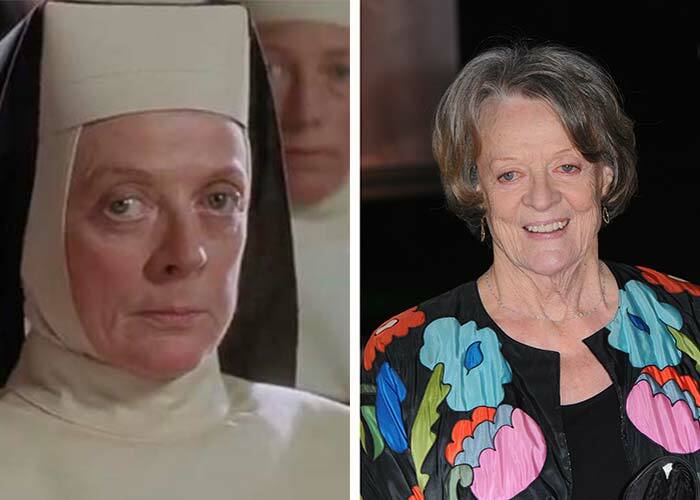 There, she became the director of the church's choir, taking the nuns from meek singers to a chorus so beautiful they sang for the Pope. The film's soundtrack was released in conjunction with the film, and contained the musical numbers performed by actors in the film itself, pre-recorded songs that were used as part of the background music, and instrumental music composed by Marc Shaiman for the film. The film was a box office success, grossing $139,605,150 domestically and $92,000,000 in foreign countries, effectively grossing $231,605,150 worldwide, becoming the eighth-highest-grossing film worldwide in 1992. On June 10, 1993, actress Donna Douglas and her partner Curt Wilson in Associated Artists Entertainment, Inc., filed a $200 million lawsuit against Disney, Whoopi Goldberg, Bette Midler, their production companies, and Creative Artists Agency claiming the film was plagiarized from a book A Nun in the Closet owned by the partners. Douglas and Wilson claimed that in 1985 they had developed a screenplay for the book. The lawsuit claimed that there were over 100 similarities and plagiarisms between the movie and the book/screenplay owned by Douglas and Wilson. The lawsuit further claimed that the developed screenplay had been submitted to Disney, Goldberg, and Midler three times during 1987 and 1988. Screenwriter Paul Rudnick pitched Sister Act to producer Scott Rudin in 1987, and it was agreed that Bette Midler would be best for the lead role. The script was then brought to Disney. 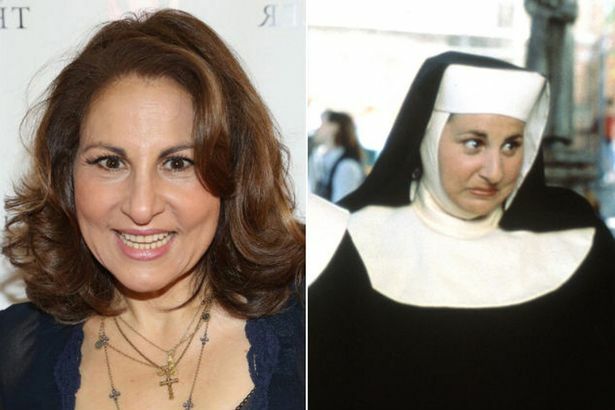 However, Midler later turned down the role, fearing that her fans would not want to see her play a nun. Eventually, Whoopi Goldberg signed on to play the lead. As production commenced, the script was rewritten by a half dozen screenwriters, including Carrie Fisher, Robert Harling, and Nancy Meyers. With the movie no longer resembling his original script, Rudnick asked to be credited with a pseudonym in the film, deciding on "Joseph Howard.